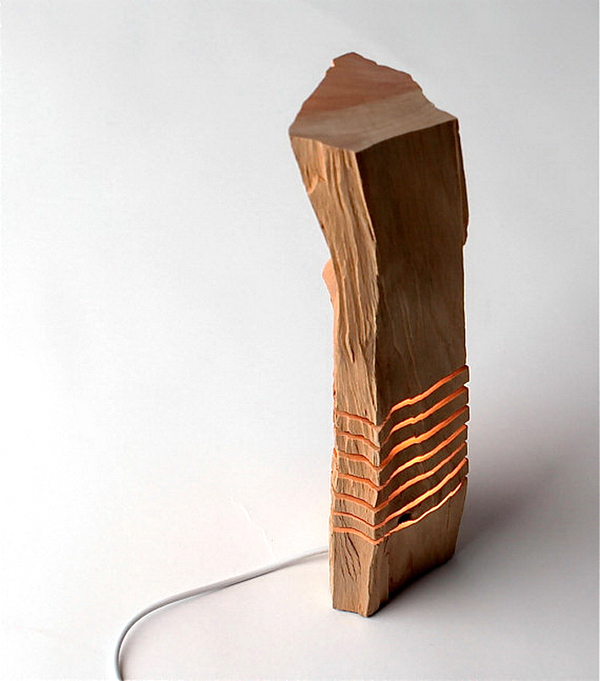 Take a look at the collection of stylish minimalistic lamps and sculptures from California cypress. 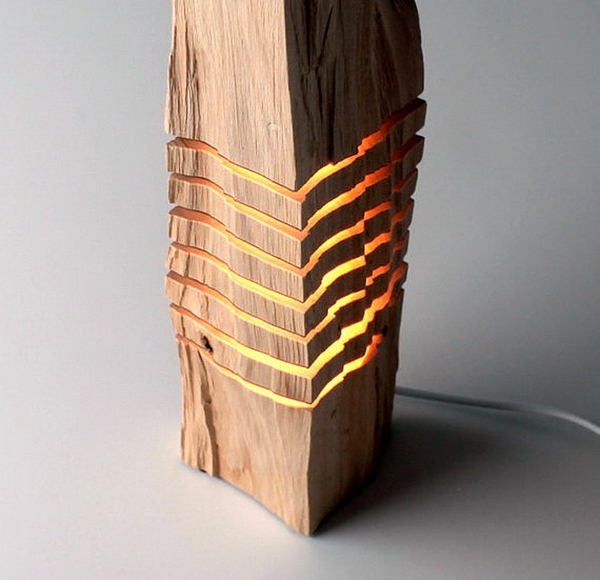 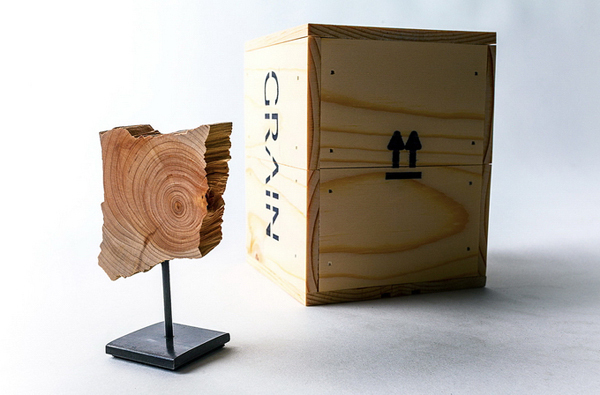 American designer Paul Foeckler offers these lamps and sculptures under the brand Split Grain. 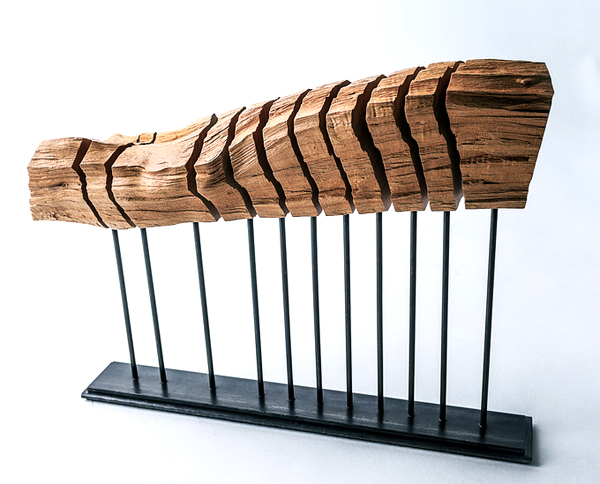 “My collection of fine art wood sculptures that explore the hidden beauty of the grain and growth of trees. 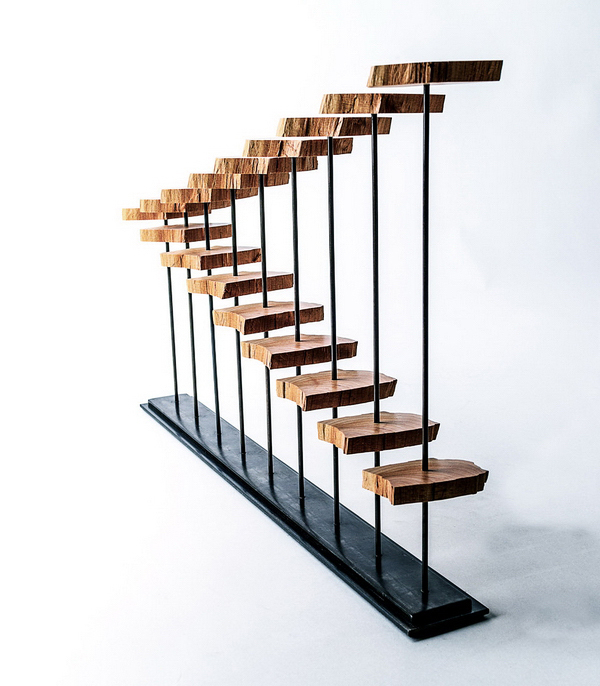 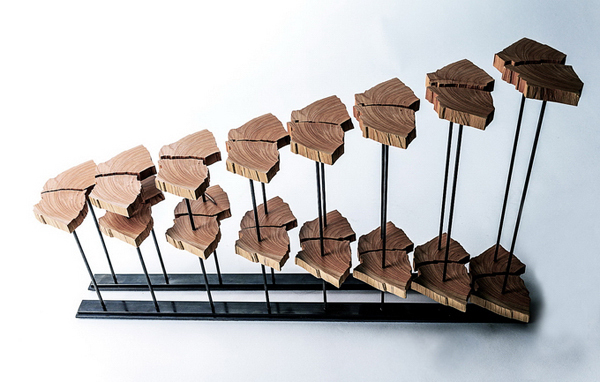 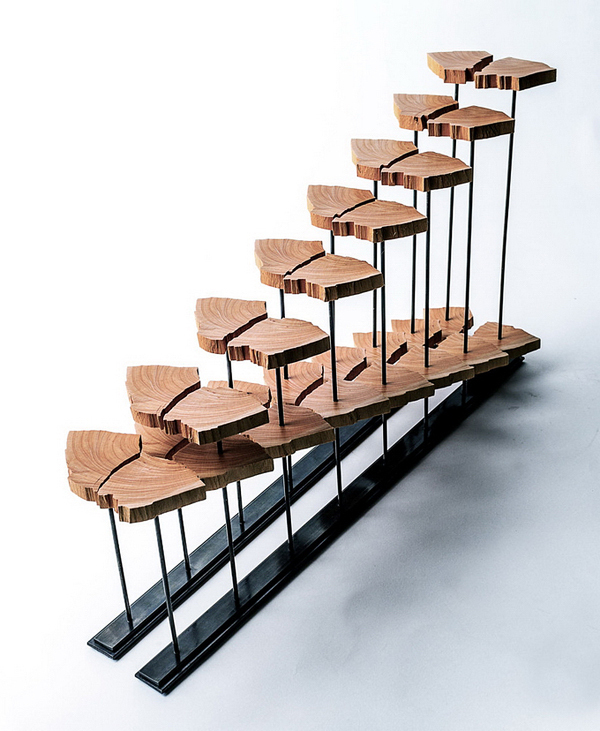 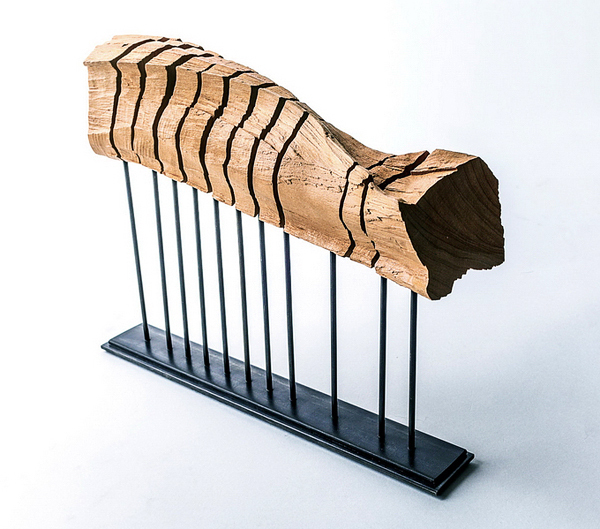 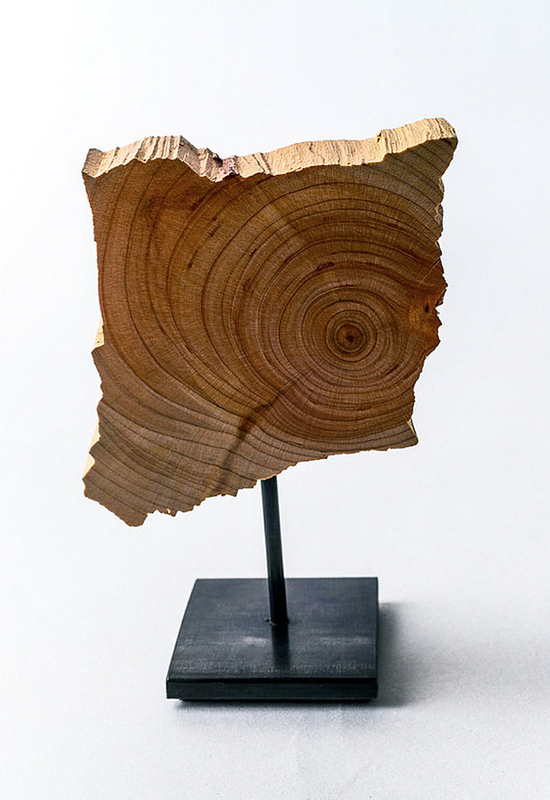 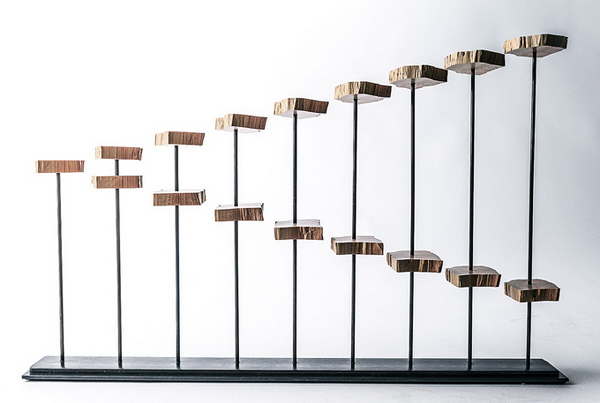 Each piece deconstructs a form to reveal the unique contours, patterns and characteristics of California Coastal Monterey Cypress and is then supported by either steel or illuminated by light.” If you want to add some exclusiveness to your interior – check the collection at Etsy. 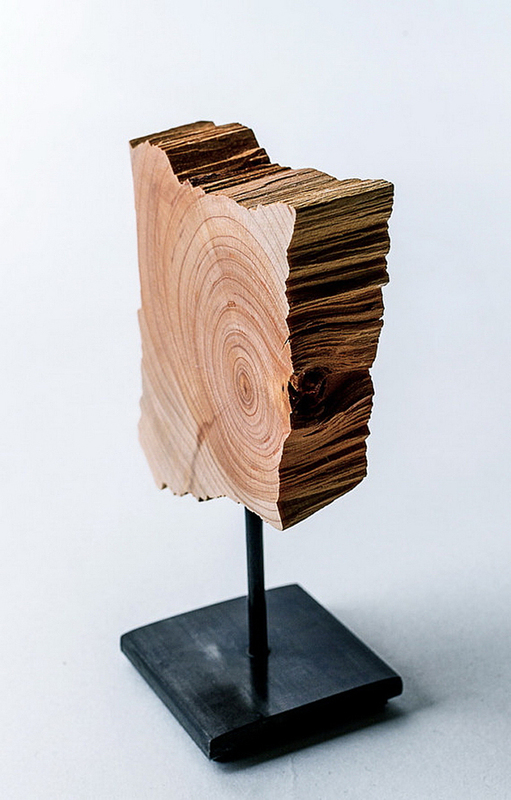 This man is a miracle worker!